PhoneFactor, a phone-based multi-factor authentication provider, unveiled it’s OATH passcode option to its phone-based authentication line. 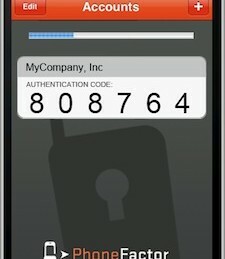 The OATH passcode enables multi-factor authentication through the PhoneFactor Mobile App or a third party OATH token. The passcode allows users to authenticate during the login process. This addition to PhoneFactor’s authentication process extends the company’s line of mobile and out-of-band authentication products. Its line of mobile authentication apps for a number of mobile platforms can function as soft tokens by generating OATH algorithm passcodes. 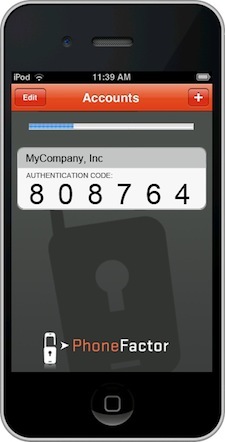 PhoneFactor plans to keep building on its mobile authentication line. It also has an authentication platform that supports on-premise and cloud applications, among other tools.